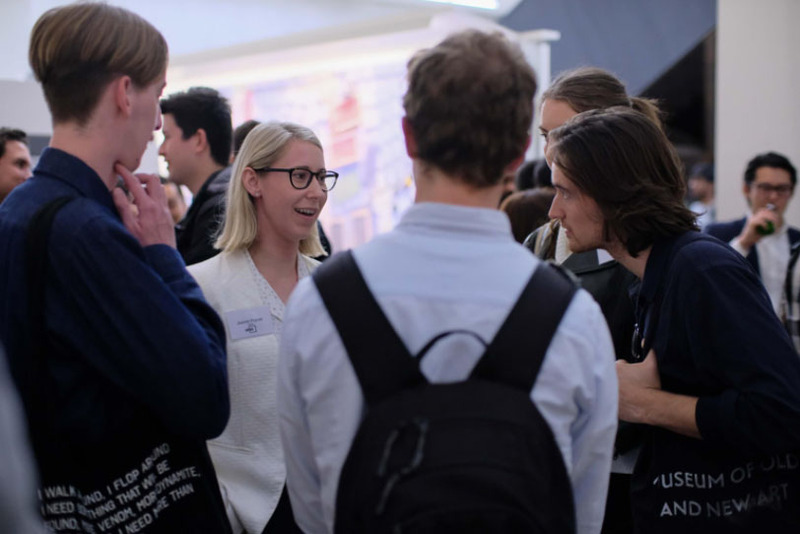 In recent years a group of students started inviting firms to give talks as part of a series of events. The Built Industry Group (BIG) has quickly turned this series into something of a MSD phenomenon. We asked BIG President Derek Huynh to give us the lowdown. 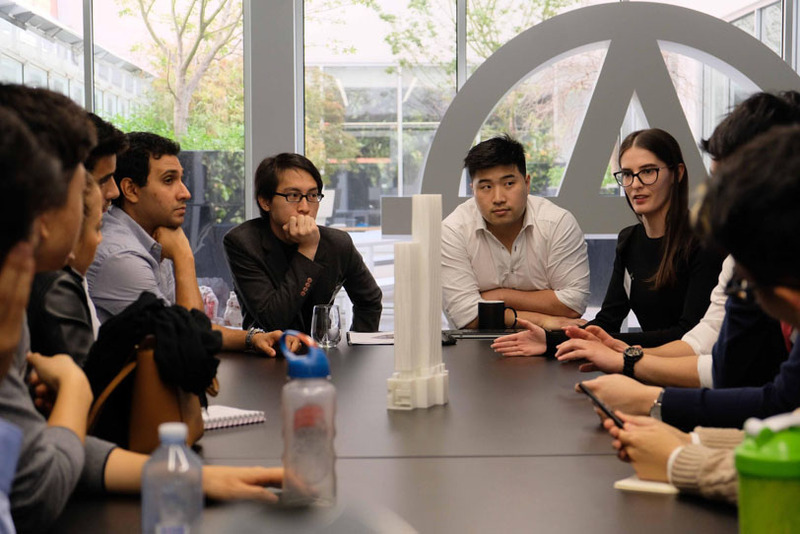 Built Industry Group (BIG) is a student-run organisation at the Melbourne School of Design. 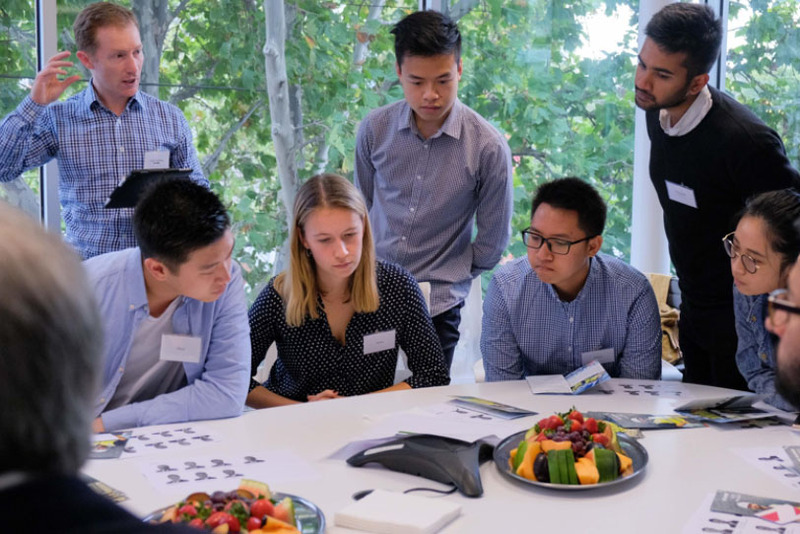 We connect students with industry, whether it be through meeting built environment leaders, hearing from graduates transitioning from their studies or experiencing a day in the life at an office. 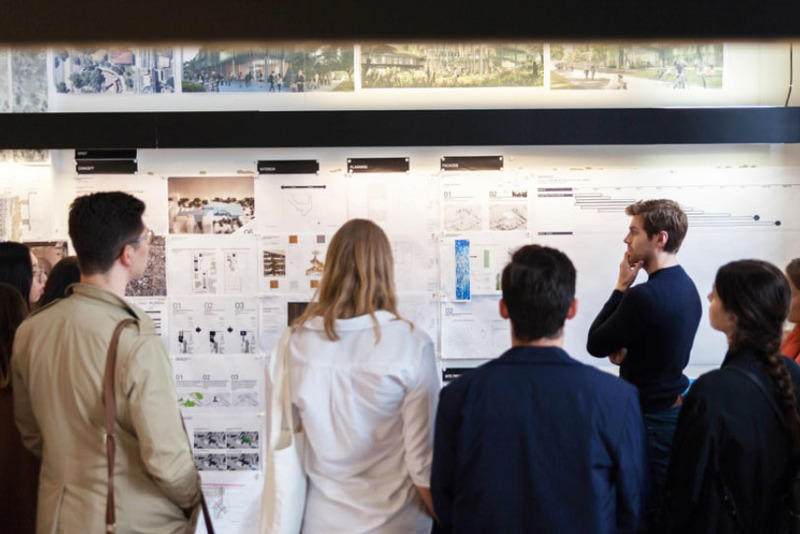 Over the past two years, we have provided our 900+ members with opportunities to engage with over 30+ firms in architecture, construction, property and planning alongside their studies. 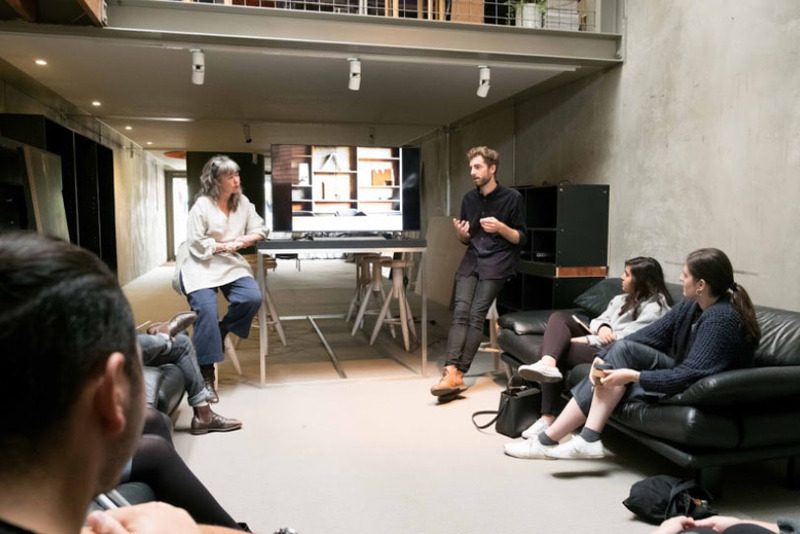 Elenberg Fraser, Grimshaw, HASSELL, Lyons, John Wardle Architects, Kennedy Nolan, WOWOWA opened up their studios, engaging students in design reviews. 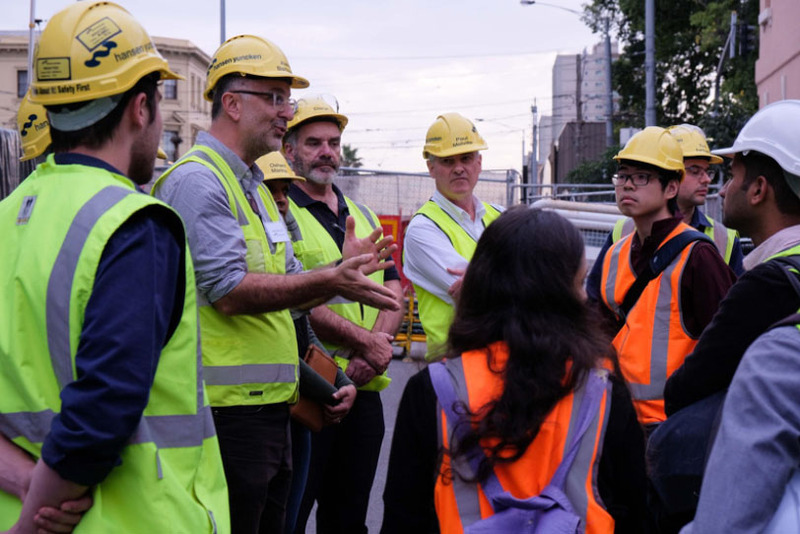 Students experienced a day in industry at Hansen Yuncken, Kane Constructions, Multiplex and Slattery, engaging in site visits, office tours, Q&A’s, presentations and networking. 130 students and industry representatives engaged in career and workplace discussions at the University’s largest student-run property event. 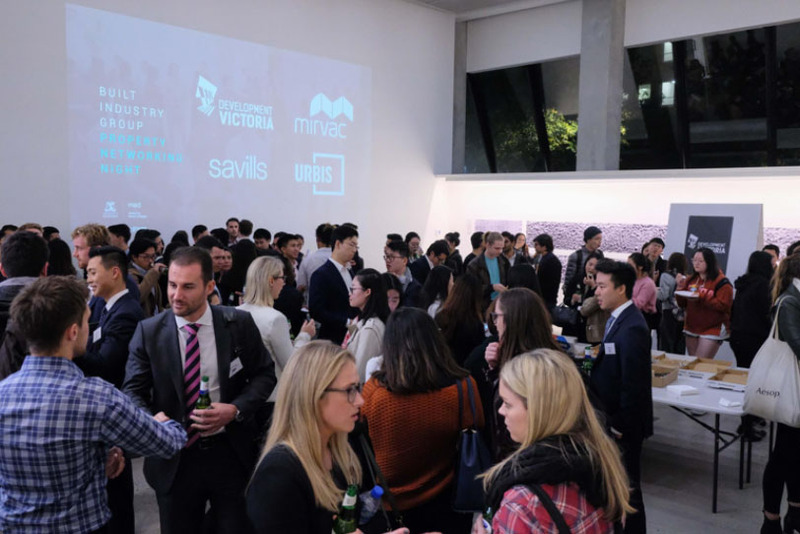 Property Networking Night: Students had the opportunity to meet a range of professionals from Graduates to the General Manager of Civic Projects at Development Victoria. Our ideas for next semester continue to build on these principles. 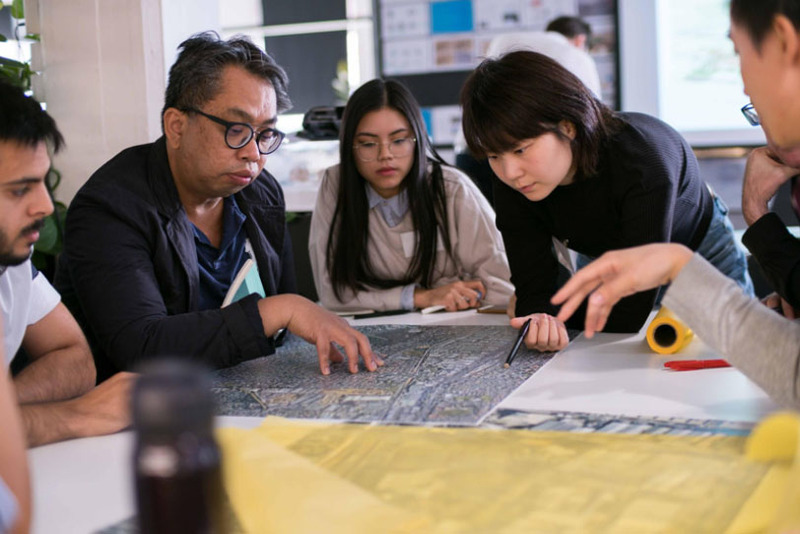 Our multidisciplinary team of sixteen are currently planning events such as a competition that promotes collaborative design between students, speaker panels that further engage with our international student cohort as well as networking events that assist students heading into the workplace. The team at BIG is always keen to further expand the opportunities we provide to students. If you would like to get in contact with us please email builtindustrygroup@gmail.com.